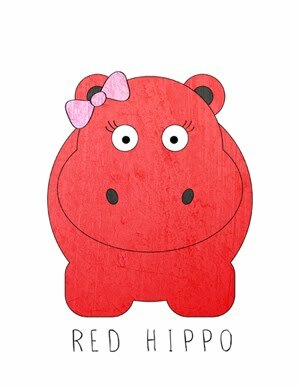 Red Hippo: montessori at home. while we are home the other three days a week, i am doing montessori style lessons with easton. our day usually goes like this. 8- 9 we are taking Molly on a walk, getting dressed, changing sailor, etc. 9-10:30- we do Montessori lessons. spooning beans into a bowl, pouring a pitcher of water into a cup, using clothes pins, folding a napkin, buttoning pants, zipping a jacket, hooking overalls, cleaning a table, sorting and folding socks, setting the table, or slicing a banana. (the list goes on). i will put three activities together in one room and he gets to choose which one he starts with. he can do all three activities or just concentrate on one. if he does choose to do all three, he must finish one completely before he starts the next (if he's pouring water into a cup he has to put the cup and pitcher away before he starts folding napkins). In one set of lessons, he gets all four of the Montessori objectives: life skills, finishing projects, self sufficiency, and self directed tasks. after we finish the lessons, we have lunch, read books, and have nap time. when easton wakes up from his nap the day goes any number of directions! we only do "lessons" in the morning right now. it's going very well- and easton is feeling really proud and empowered by his skills! portrait, 16 & 17 of 52.
mama to a five month old. do you practice your greatest passion daily?